Massive Open Online Courses (MOOC) are available worldwide and offer tons of topics, also about Linked Open Data (LOD). 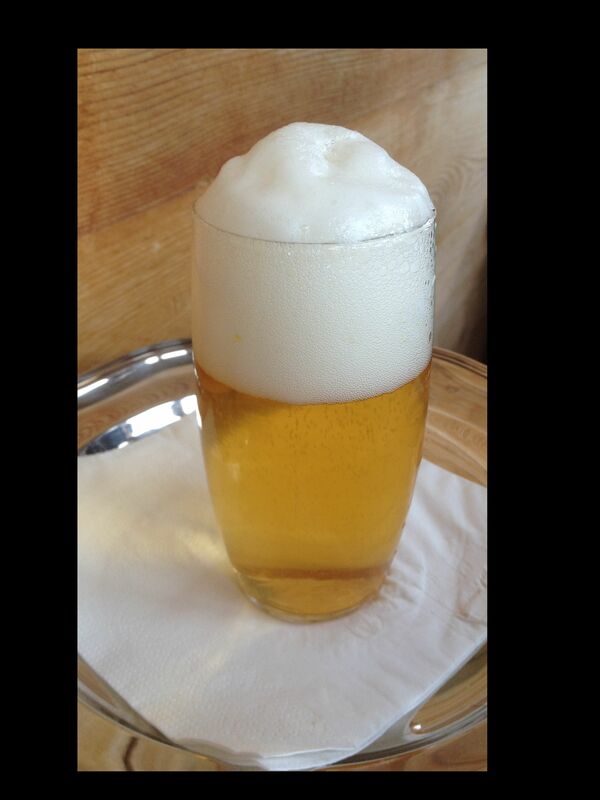 An easy way to enter the semantic web. The Hasso Plattner Institute, Potsdam provides, for some years now, a course in Linked Data Engineering with a certificate. 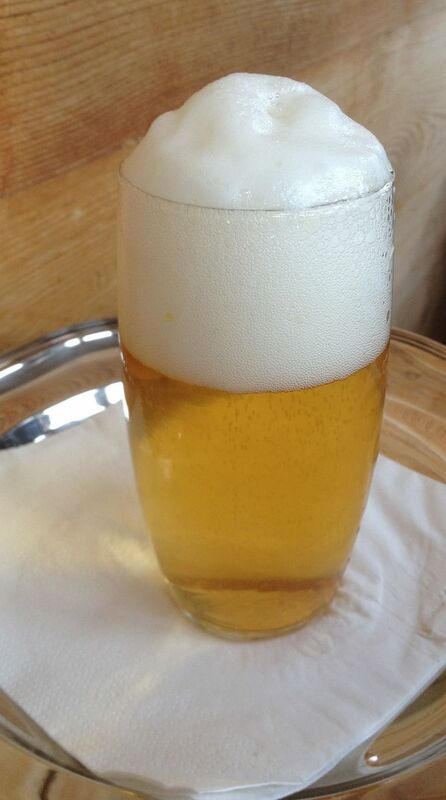 I did it some years ago and enjoyed it. And the next step could be: Waking up all users of statistics if they fall asleep and miss the essential data for decision making. Happy socks and a Happy new Year to you all! 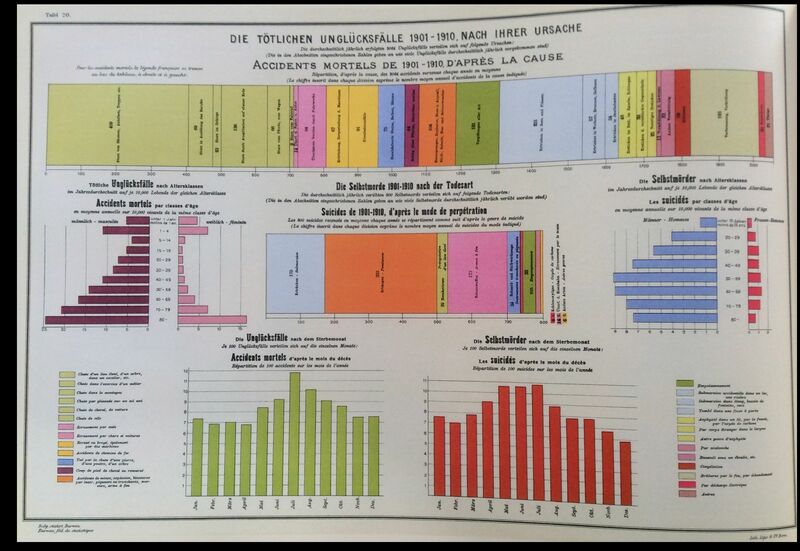 Comparing statistical visualizations over a period of 100 years is quite rare. 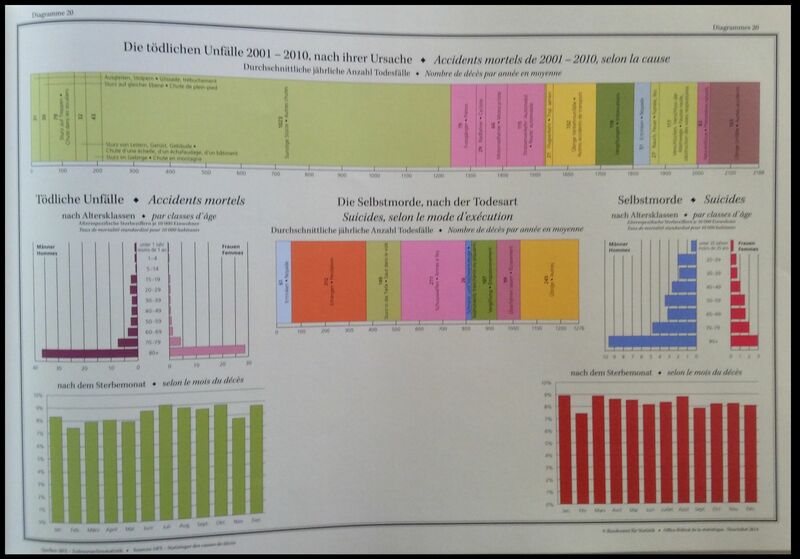 The newly published Atlas of the Swiss Federal Statistical Office offers just this possibility. 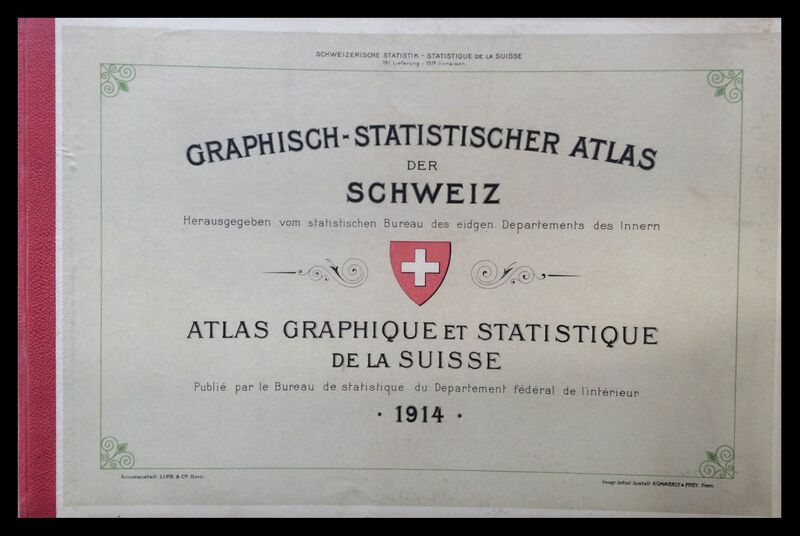 100 years ago Statistics Switzerland published a Graphic-Statistical Atlas. It was a wonderful visualization of dozens of topics and developments. 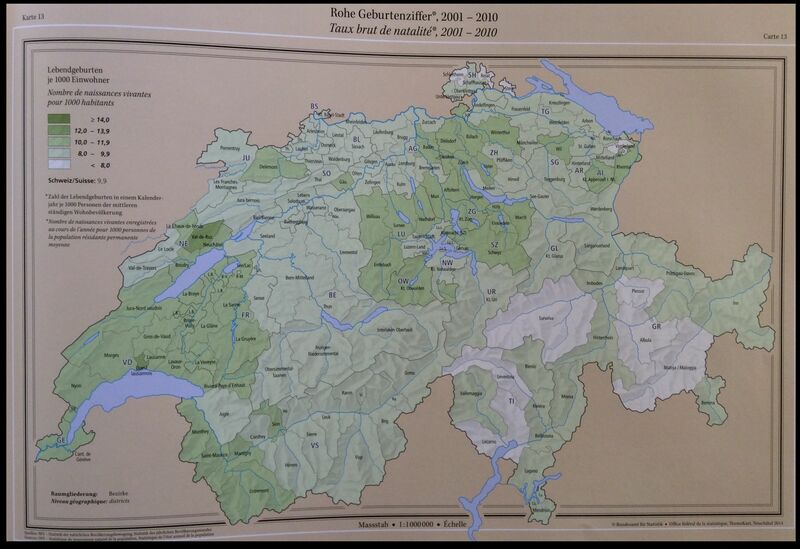 All the diagrams and maps were hand-made and of superb quality. 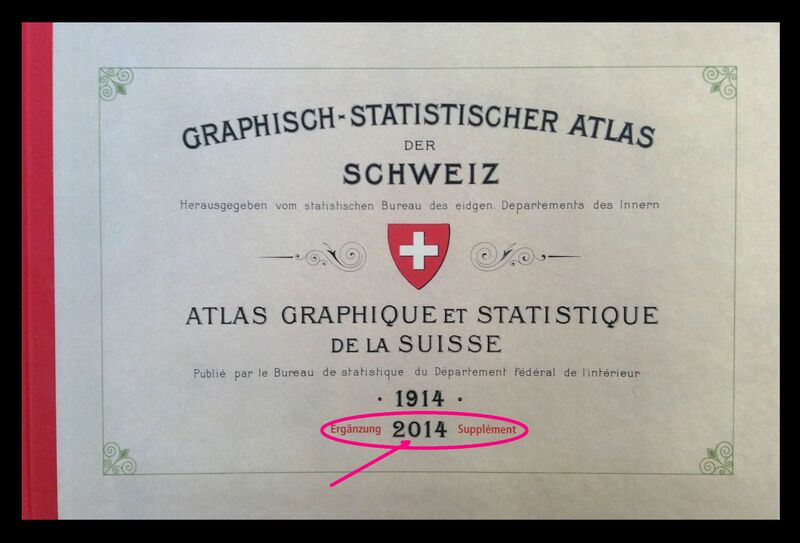 In order to honor this great work, Statistics Switzerland did it again. 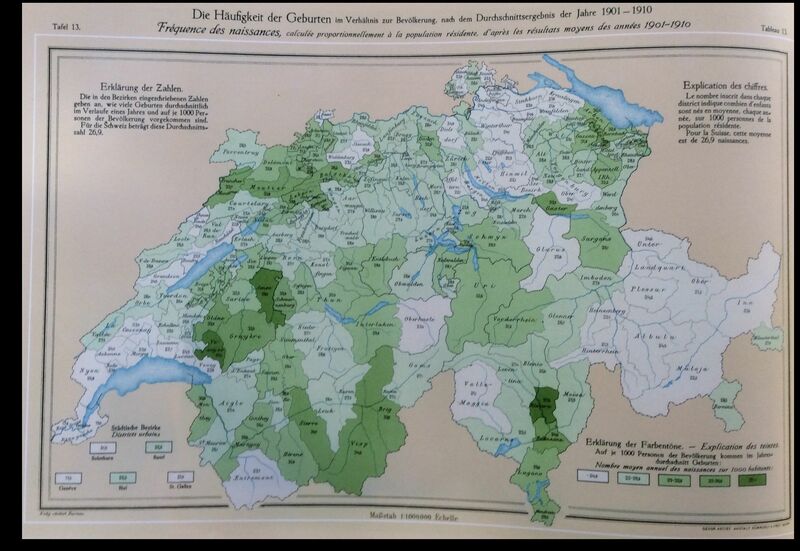 A facsimile of the old Atlas is now accompanied by quite the same diagrams and maps but filled wth data from our century. With this technique, a visual overview of changes during the last century becomes possible and gives fascinating insights. What would YOU do with these data sources? UNdata, Institute for Population and Social Security Research, Population Reference Bureau, GeoHive, timeanddate.com, Exploratorium, Cardio Research Web Project, US Geological Survey, Geoscience Australia, Global Volcanism Project, Carbon Dioxide Information Analysis Center, Intergovernmental Panel on Climate Change,National Aeronautics and Space Administration, National Oceanic and Atmospheric Administration, International Programme on the State of the Ocean, Food and Agriculture Organization of the United Nations, US Energy Information Administration, BP Statistical Review of World Energy 2014, Live Science, Discover Wildlife,World Wide Fund for Nature, ICUN Red List, California Department of Parks and Recreation, Enchanted Learning,Astropro ©1997-2000 by Richard Nolle, Wikipedia. BBC had a great idea personalizing these data to our life and visualizing developments that arrived during our lifetime. And: blogstats wishes a Happy New Year!